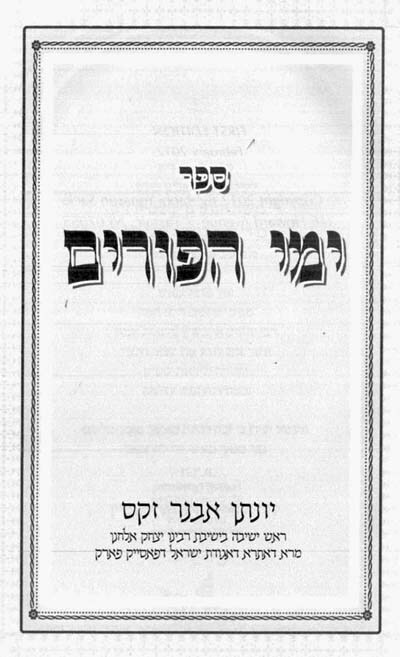 Sefer Tov Lev ‘al Masekhet Pesahim, by Michoel Zylberman. 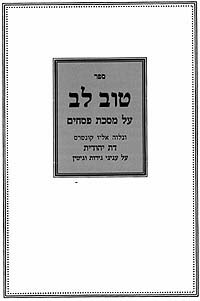 Ḳeren Mikha’el Sharf le-hotsaʼat sefarim she-ʻal yad Yeshivat Rabenu Yitsḥaḳ Elḥanan, 2011. Chat With a Librarian is Here! Have a question? 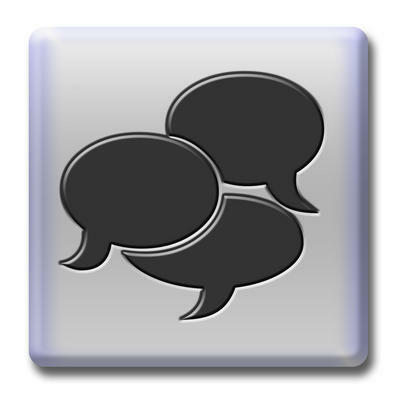 Chat with a librarian, or Text us at 917-832-1150. Chat and Text are available from 10 am – 5:30 pm Monday – Thursday. You can also Email your questions using our Ask Form; or if you prefer, Visit or Call the reference staff. 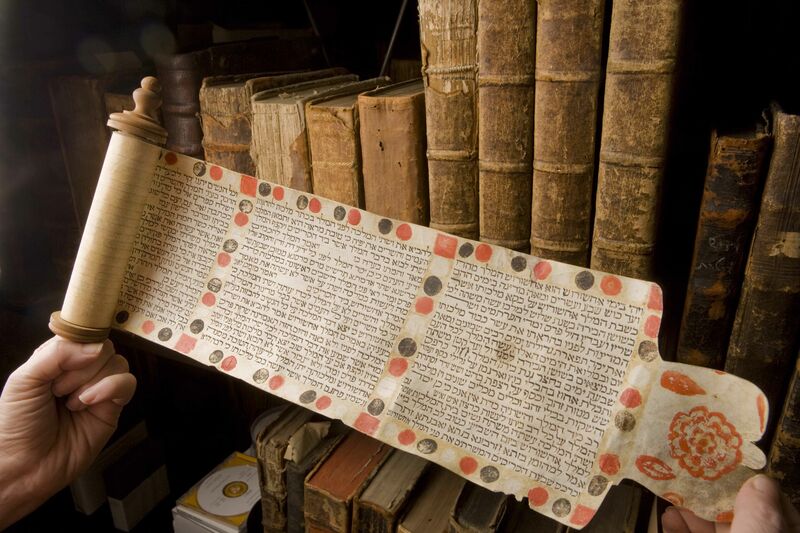 Books and manuscripts in the library hide images of Purim, the holiday of Queen Esther, who had to mask her identity. In honor of Purim, the library reveals buried pictures to the reveler. Happy Purim!